Our purpose-built acoustic rehearsal booths and recording studio are great for band practice and cutting your first disc. We run our own record label L6Music and are happy to produce your music. We have a range of sporting opportunities waiting for you. Whether you are a serious sports performer with aspirations to play professionally, for enjoyment or whether you just want to stay fit we have the expertise and facilities to make it happen. With free use of Waterlane Leisure Centre, the multi-use games area (MUGA) as well as the excellent 3G pitch at Barnards Centre Point, you will have the opportunity to play your sport at the level that is right for you. 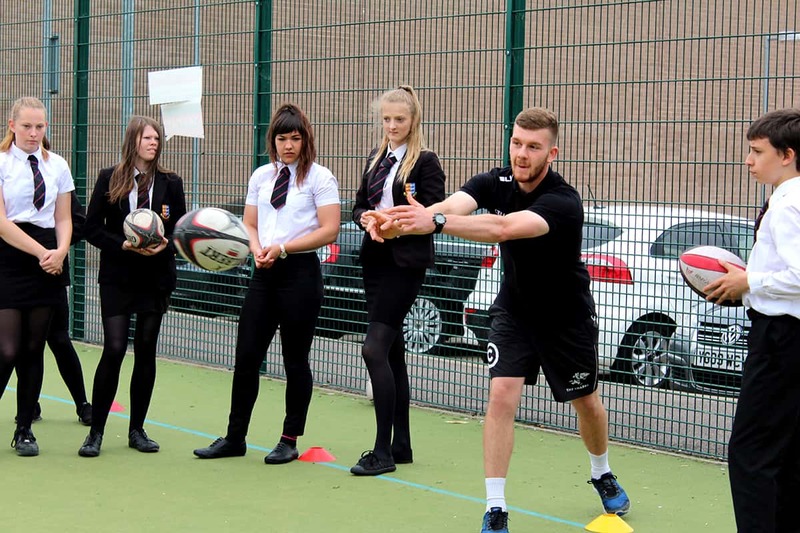 Our students compete in sport at county level and with local clubs, play matches against the staff, co-ordinate sports days with local primary schools including a swimming gala, take part of the Schools Sports Challenge and raised money for Sport Relief. 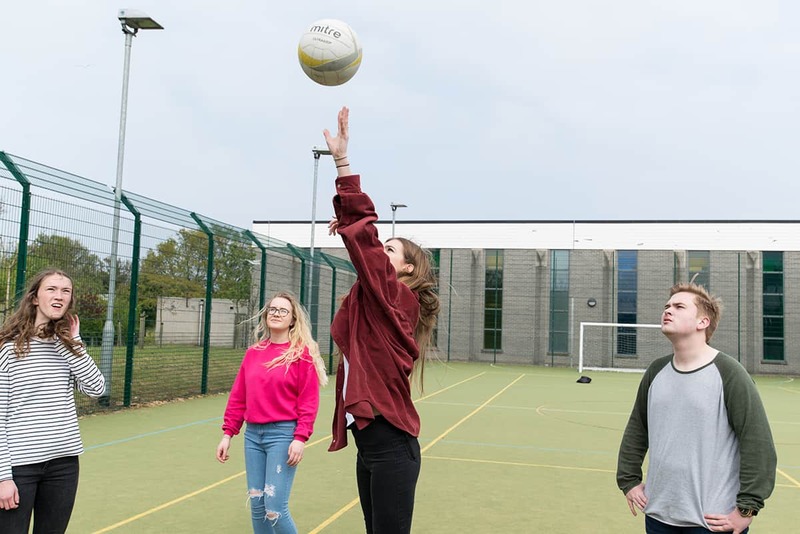 A recent large grant from Sport England support has added to our offer and students can try Zumba, Pilates, water sports, handball as well as netball, football and rugby. 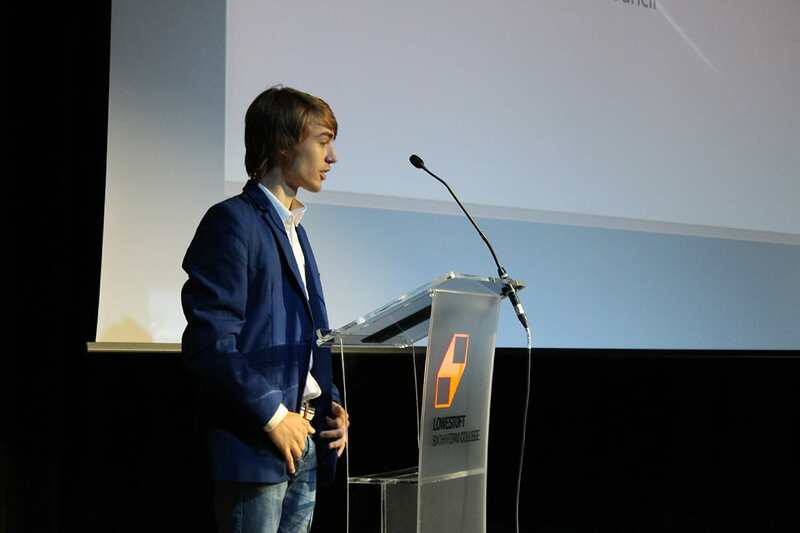 There will also be the possibility of other sporting academies becoming available in the future. 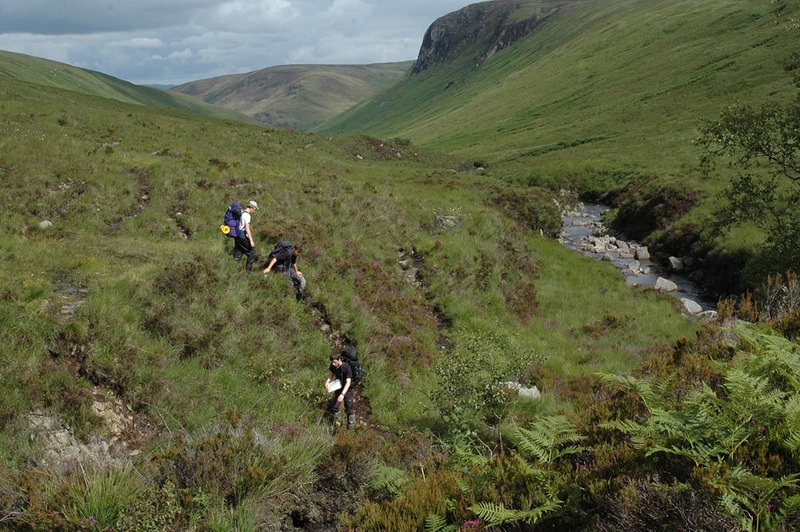 Try the Duke of Edinburgh’s Award Scheme. It provides an enjoyable, challenging and rewarding programme of personal development. It is a great way to make new friends and your teamwork and leadership skills will impress future employers and universities. We are really proud of Sam Adams, Maria Belton and Spencer Tooke who all achieved their DofE Gold Award. 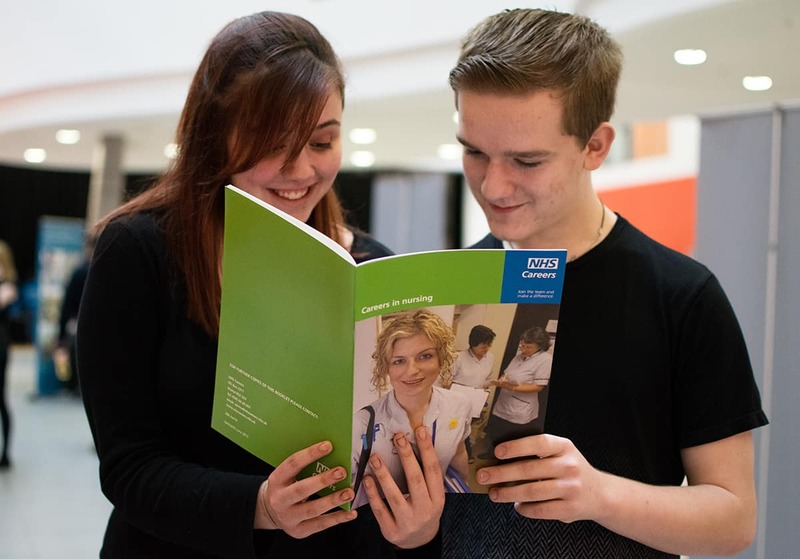 The College offers a range of opportunities to become a volunteer. Our local community is eager to work with you. Do bring your volunteering ideas with you. Zoe Parker went to Lesotho in Africa, staying for ten weeks with the charity Skillshare International and Zara Anderson spent the summer in New York and then Buffalo for two months with Camp America. 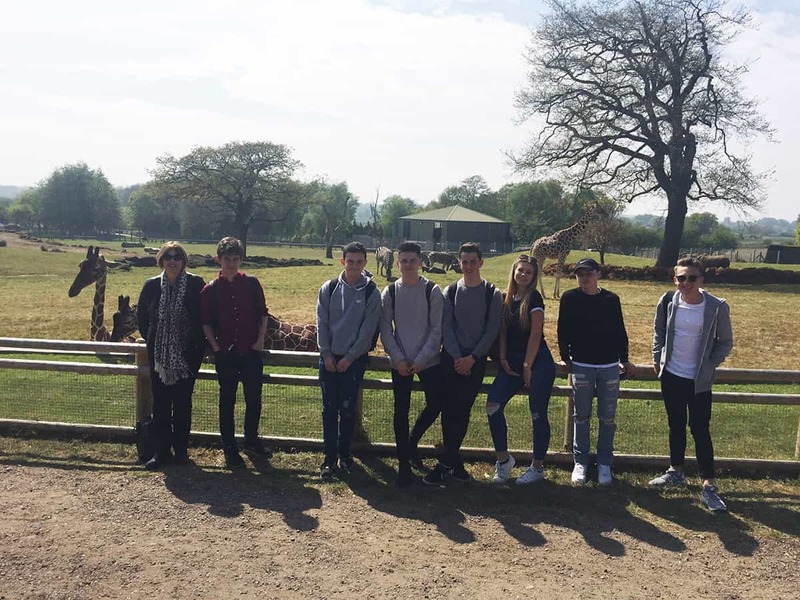 Both these projects were supported by the L6FC Governors’ Travel Bursary. 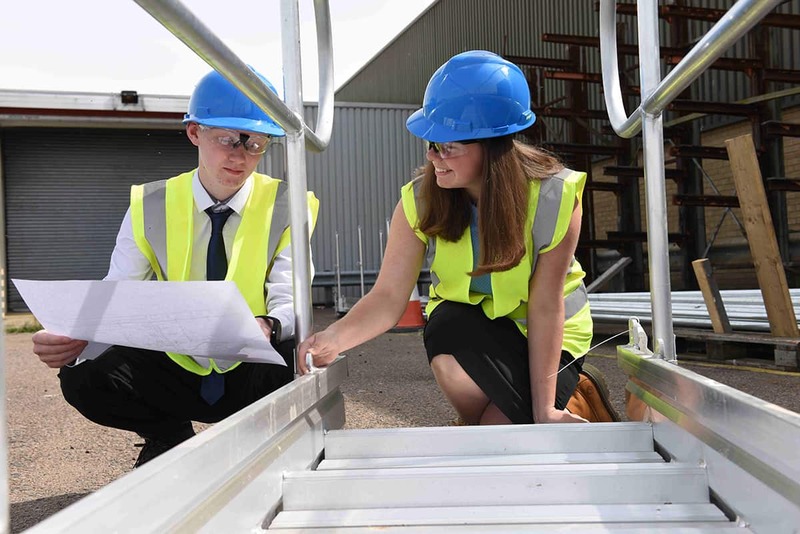 The College has a team who can help provide work experience opportunities with a range of local employers and organisations. Placements could be weekly throughout the year or for a shorter period of time. We can also help with organisation of internships during College holidays. Click here to see our list of current career partners. The College offers many different trips and visits to help support your studies and add more to your College experience. 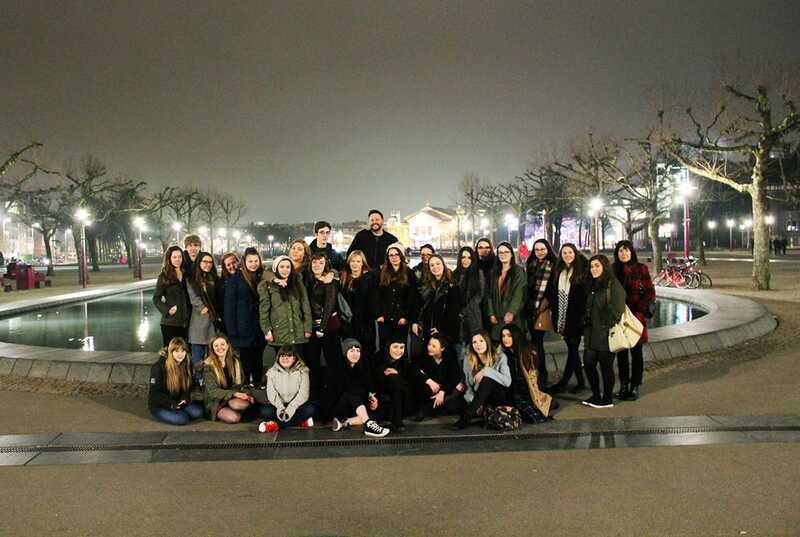 Students have been on art trips to galleries in London as well as to Prague and Paris, theatre trips to London and Norwich, cycling in Thetford Forest, field trips to Norfolk beaches and camping in Yorkshire. Student views matter and we work hard to listen. All full-time students automatically become members of the Student Council. Elected representatives become members of the College’s Governing Body representing the voice of the student body to College leaders. The Student Council organise student and charity events such as Red Nose Day and are ambassadors at College events and Open Evenings. This is an opportunity for advanced level study in a specialised subject area, either from one of the subjects you are currently studying or have studied in the past or in an area that you are particularly interested in and want to explore further. You will carry out independent research and demonstrate the results of your inquiry through a dissertation, report, performance or artefact guided by a project mentor who will be allocated to you at the start of the course. It is basically an apprenticeship in academic research and writing. There is a taught element to ensure that you have advanced skills in researching a topic, formulating an argument and presenting your ideas.